Headphones I have a pair of Sennheiser's and Dre Beats I also have some Beats in ear headphones that I use while running and at school but the quality of them really doesn't compare. The Sennheisers have full base with a sub so the sound quality if incredible and even rivals my 7.1 system. Are you saying the Beats aren't good? I was considering getting some in-ear ones. I don't know about the earbuds, but Beats headphones are [cabbage]. The audio has a really "murky" sound to it, it just doesn't seem precise at all. IMO the only reason they sell so well is the marketing. You can get way better headphones for the same price, and even a lot less. Beats are a lot like Bose. You pay for the brand name, not the quality. At all costs, avoid anything Beats, Bose, or Skullcandy if you don't want to waste your money. They are way way way too overpriced. I will never buy a pair of earbuds again. 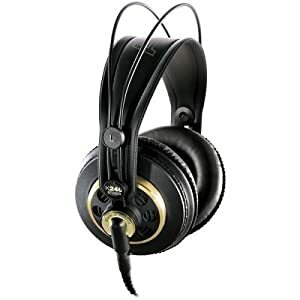 If you are at all serious about listening to music, a pair of hi-fi headphones are a must! Dag. I'd love a pair of those, but I don't have $250 to spend on headphones. I'm a cheap person so I've got a pair of Ink'd skullcandy earbuds for school/travel listening and a pair of Lowriders for mostly home use, although I use them for gaming on occasion. Decent stuff considering they cost less than $50 together. Apple headphones just for convenience. Can change mah music then, or answer calls. Closed back headphones when I'm out and about, Open back when I want to listen to music at home. POH Agility Course, Please Support! I highly recommend both, especially the first one. Comfortable as HELL, and the sound quality is abso-[bleep]ing-lutely amazing. Both are highly affordable too. How can anyone use apple earbuds? They're uncomfortable, have terribad quality, don't cancel any noise, let others easily hear (and be annoyed by) your music. These are like 90$ I think. Turtle Beach PX21s. Great sound quality and good build quality. Very comfortable. Adjustable bass, on/off mic, game sound, chat sound (independent of game sound, good for muting noobs on COD), and a sound expander. Highly recommend if you do a lot of gaming or just in general (works off USB power though). 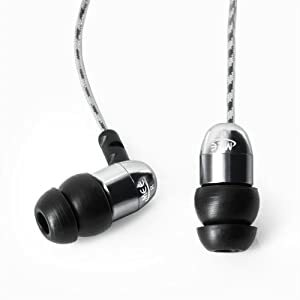 Klipsch S4 noise canceling in ear earbuds. They fit well, stay well, and have great sound quality. 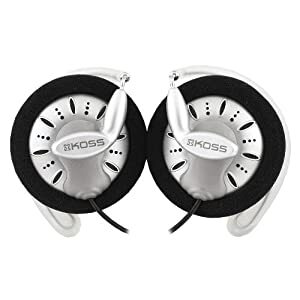 Put these on after listening to crappy apple earbuds and you will have an eargasm or your money back Something like 80$, and damn well worth it. Headphones all the way. 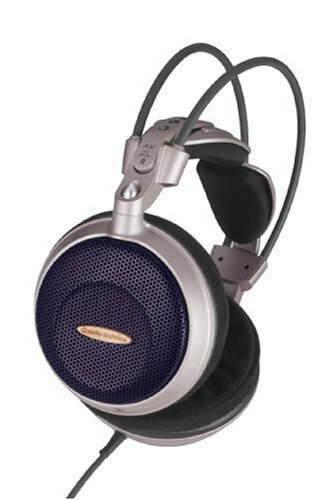 Does anyone know of a pair that's no more than like $100 that I could get that are noise-cancelling and very good quality? And by "Noise Cancelling", I mean so that I can hear the music over my drumset. Oh, an option for "Other" might be those who use speakers most often to listen to music? I use earbuds, but only because I don't own a pair of headphones. I don't really care what I use, but I prefer to use my Full Metal Jackets (Skull Candy - Don't eat me I got them for free). I might pick up a pair of headphones though. Any recommendations? I prefer headphones. They don't fall out, you don't have to push them in, if the wire gets caught a tiny bit then it won't pop out. Only downside is that they're a bit bulky and my ears either start to hurt or get sweaty. That depends on how much you are willing to spend. Are you into DnB or Dubstep? and like me on FACEBOOK to stay up to date! I think I'm the third or fourth person to own those Sony headphones. And I thought they were going to be trash quality for the price. I'd really go for the Sony Headphones I mentioned a few posts ago. They're like $46 AUD, converted from . The problem with headphones is that you either have to spend a ridiculous amount of money (200+) for awesome quality, or you buy a pair that is quite cheap (~50), but with lesser quality. It's not really worth it to spend anything inbetween. These are what I own and they blow anything out of the water in that price range. They're around $90 USD on Amazon and from what I can see here they're around $80 USD. If you're going to buy headphones over $50, DO NOT go cheap on them or it will be a complete waste. Spend the extra cash for some nice hi-fi's. You won't regret it.